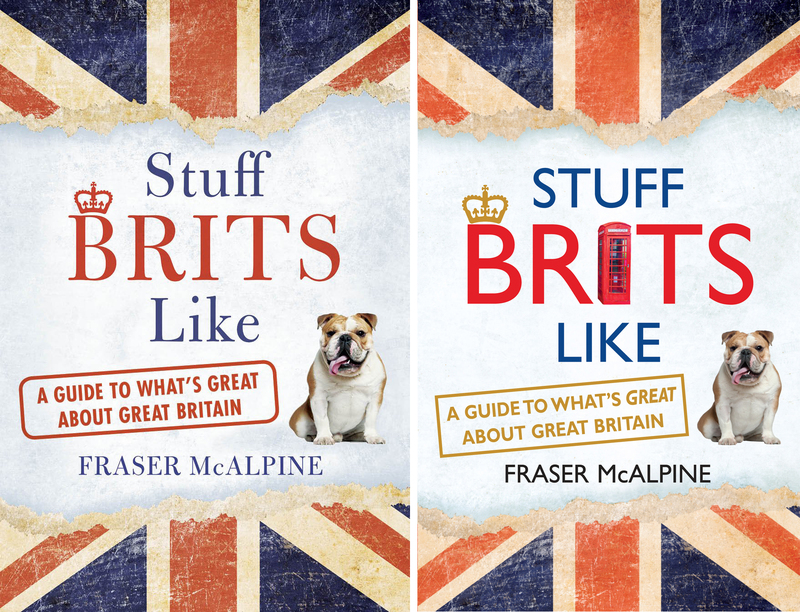 Stuff Brits Like is a book about the tastes, habits and opinions of a nation that is made up of four countries (and a duchy). No one agrees on anything, pedantry is rife, and apologies come easily and sarcastically. There is tea, there is offal, and there are fruitless trips to the seaside all year round. The most celebrated figures in popular culture are snarky boffins and all anyone wants to talk about is the weather. It’s impossible to agree on all of the selections in this book. You’d be unwise to even try. This blog is just a taster of what’s in store.